When sourcing insulation for use in projects, architects must consider a number of different suppliers before deciding on the ideal partner. From technical knowledge and expertise through to after sales support, there are some key considerations to take into account in order to maximise the value of an insulation supplier. Here are Soprema’s top tips to attaining the best value from your insulation supplier. First and foremost, a supplier needs to be able to understand the needs of your project and advise on the correct insulation system accordingly. 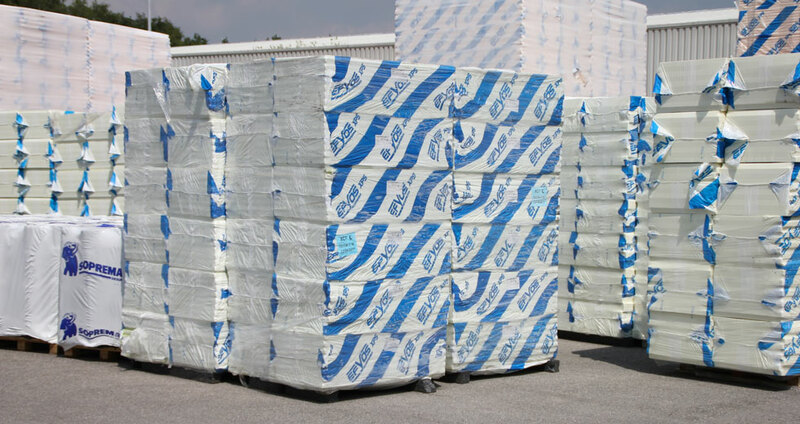 Our XPS insulation range, for example, has a wide range of applications from interior walls through to flat and pitched roofing – which means as a supplier we will be able to offer advice for sourcing the perfect solution for a project. A supplier’s products must offer something compelling to help them stand out from the crowd. Soprema’s XPS insulation range offers outstanding energy efficiency, high compressive strength, moisture resistance, easy installation and complete recyclability as well as being compatible with our waterproofing solutions. Insulation’s main requirements are energy efficiency and moisture-proofing. Soprema EFYOS XPS insulation offers low thermal conductivity and has excellent moisture resistance. XPS also provides high compressive strength, which makes it suitable for use in even the most challenging environments such as concrete floors, podium decks and cold storage. If a supplier can provide more than just insulation with the same level of quality, it means less points of contact in your supply chain. 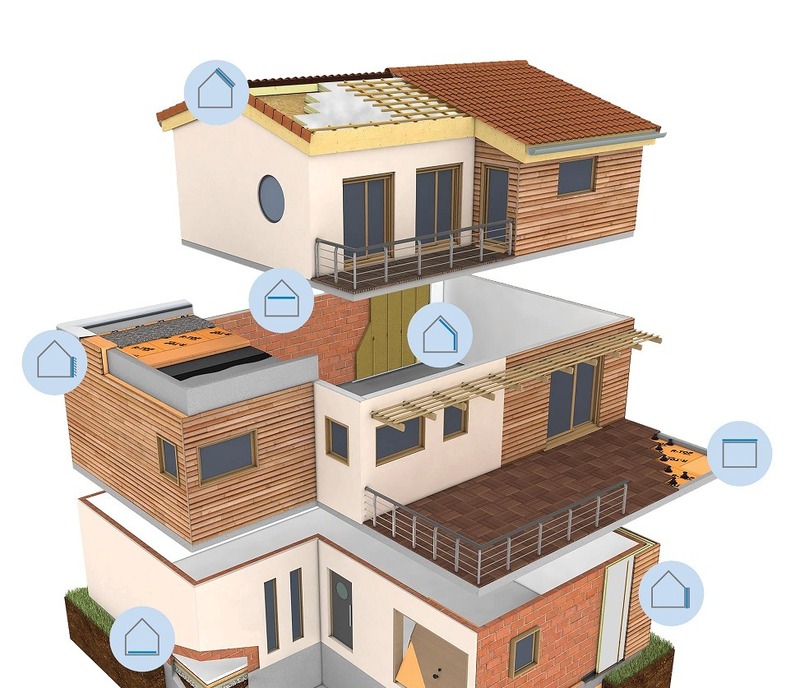 Choose Soprema, giving access to our insulation range as well as our durable and robust waterproofing membranes. We will gladly advice on sourcing the correct roofing and waterproofing system for your project. By offering both waterproofing and insulation requirements from a single point of contact, Soprema as a supplier can offer competitive pricing and deliver cost-efficiency for customers in addition to our comprehensive single-point warranty. As sustainability targets become more and more important, companies are choosing environmentally-friendly materials for their projects. Insulation suppliers should ensure their products minimise their impact on the environment. At Soprema, our ‘ecostruction’ initiative means we put the environment first during our manufacturing process, using recycled materials in the construction of our XPS products. Every supplier will claim their insulation product is the best solution. Only by offering a comprehensive warranty scheme can companies truly enforce their claims. Soprema offer an industry-leading, single point warranty on all of our insulation and roofing products. Ultimately, your choice of supplier should be influenced by what your needs are, what they can offer you, and how they can support your project. Choose Soprema and see how our XPS range can not only cater for your project’s requirements, but also experience a better standard of technical expertise and after sales support.